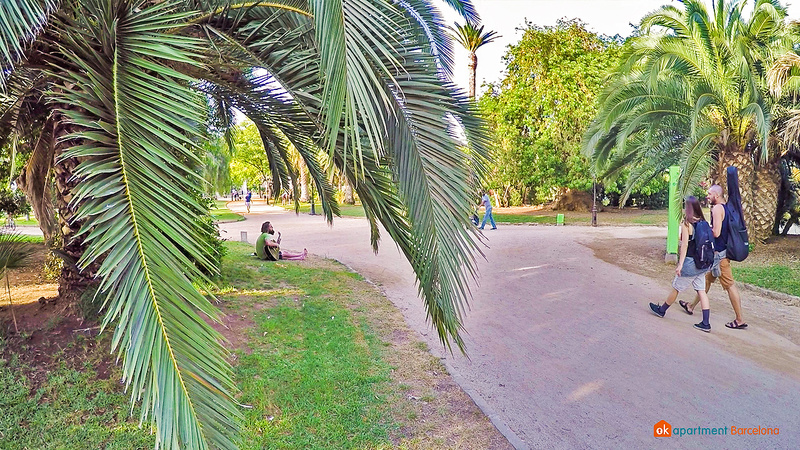 Parc de la Ciutadella is one of the largest parks in Barcelona. The park has a total area of about 17.42 hectares. 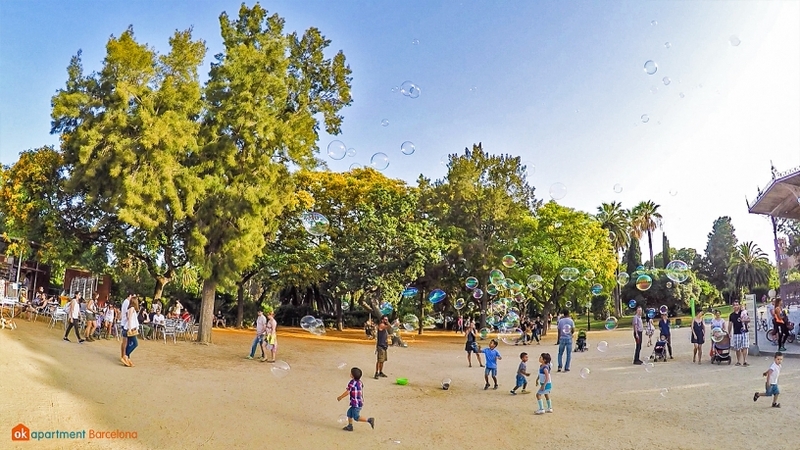 It's located in the district of Ciutat Vella, between Francia station, Arc de Triunfo, and Villa Olímpica. 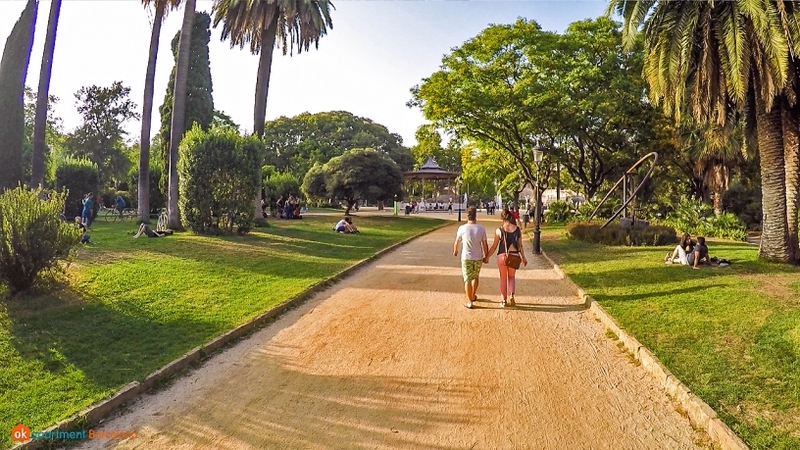 It's also near paseo Pujades, paseo Picasso, and calle Wellington. It was constructed in 1872 on the former grounds of the fortress of the city (which is where the name Citadel comes from), before being renovated in 1888 for the Universal Exhibition. Many of the sculptures are in the style from the century before, so in a way are slightly misleading pieces of art. 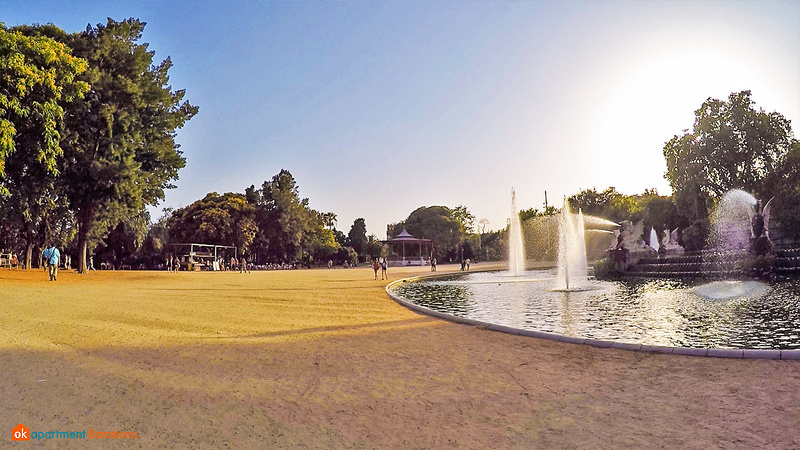 You can row around on a boat upon the lake, play table tennis, or simply stroll among the fountains, sculptures, and greenery as you enjoy the tranquility of this park. There is also a giant statue of a mammoth which is climbable! 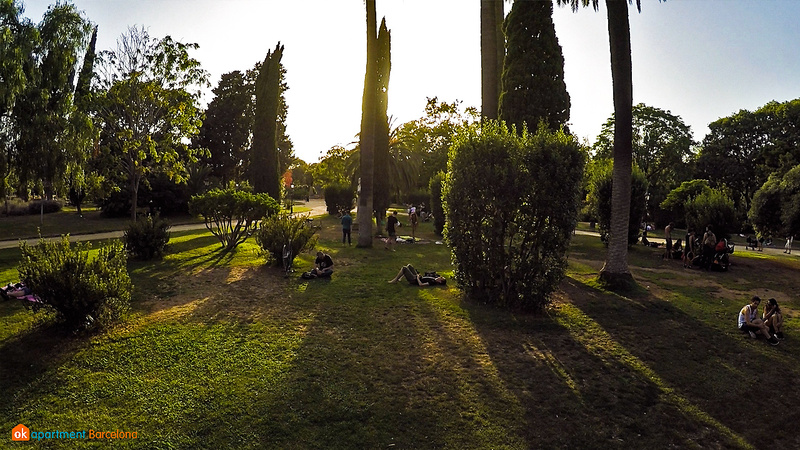 This park has a lot of birds (over 100 species) and it's also rich in plant-life with many plants being placed at the end of the nineteenth century. 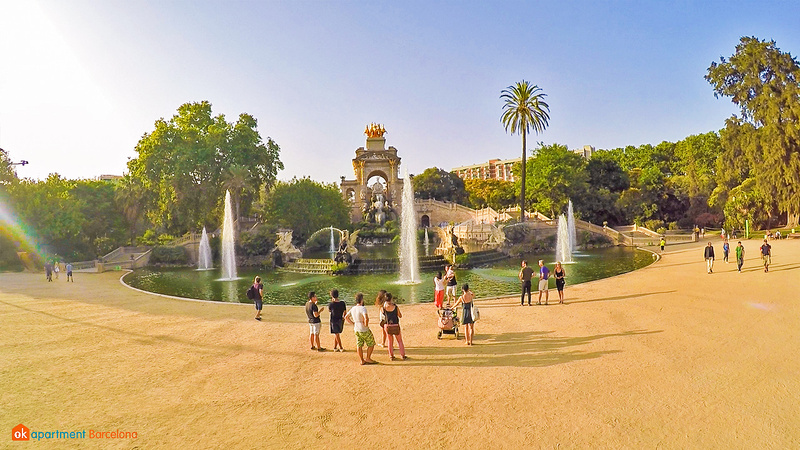 The most significant part of the park is definitely the huge monumental fountain, which was designed by Josep Fontseré in 1875, and opened in 1881. Santa Maria del Mar The basilica of Santa Maria del Mar is a great example of the Catalan gothic architecture. 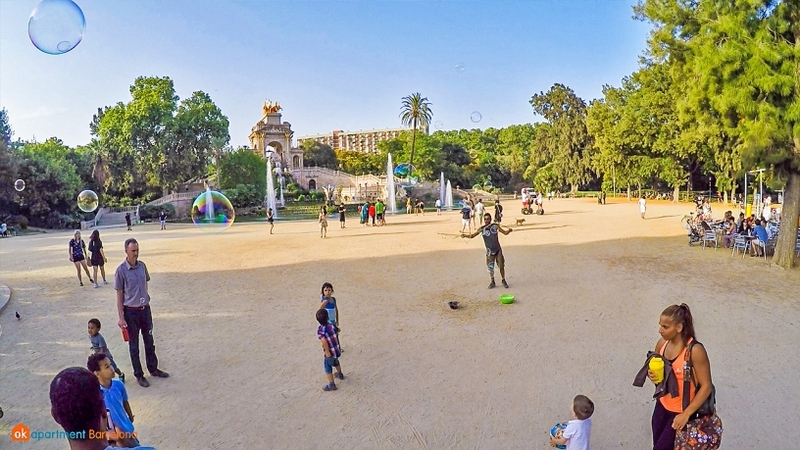 Ciutadella Park: From Fortress to Park The largest park in the center of Barcelona was once a Fortress. Barcino to Barcelona: 2000 years of history Barcelona has transformed substantially in 2000 years. Discover the changes in this article. The Barcelona shopper's guide From beautiful boutiques, large shopping malls, outlet malls to flea markets and thrift stores.